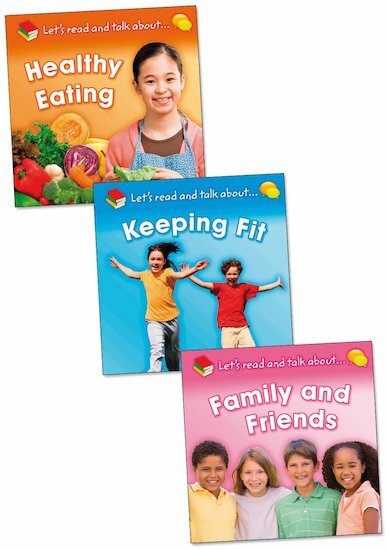 Encourage children to talk about wellbeing issues that concern them with colourful, engaging books that promote debate and discussion. From relationships with friends and family to the right food choices, get talking and thinking about what it’s best to do! Each of these photo-packed books is laid out in a series of thought-provoking questions which children can help to answer for themselves: Do all families have a mum and dad? How does keeping fit help my body? 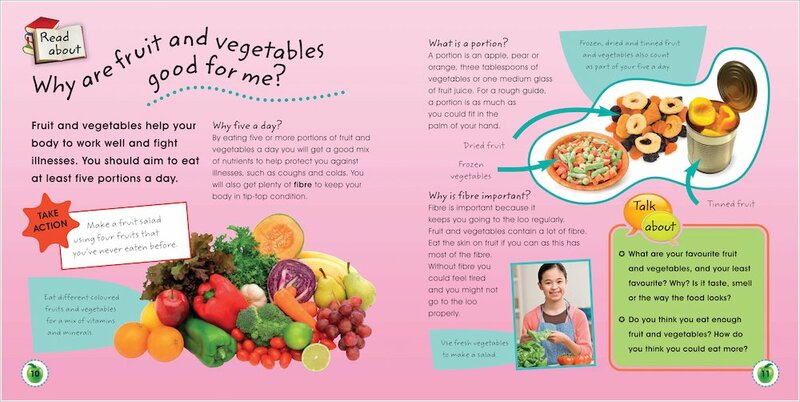 Why are fruit and vegetables good for me? Discussion points ask children to share their own feelings and conclusions on each issue, while ‘Take Action’ panels suggest further research and activities.